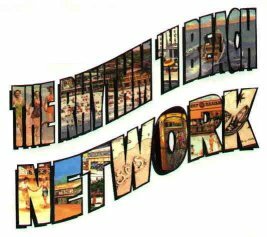 Check out more Beach Sounds at . 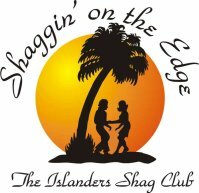 . .
Shagging in Charleston, SC and many other shagging treats! (This link is subject to change, please e-mail me if you don't link to this title.